Canadian food companies looking to improve their safety practices and overall efficiency are in luck. 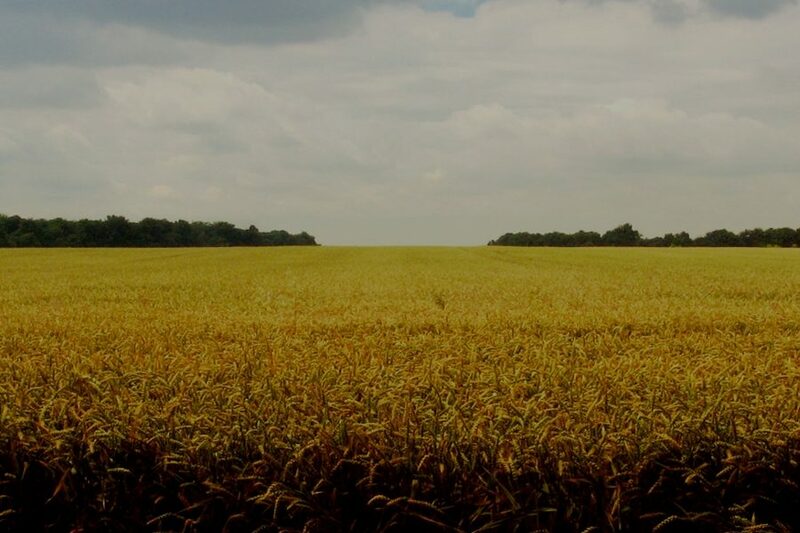 Agriculture and Agri-Food Canada’s (AAFC) $3 billion Canadian Agricultural Partnership is throwing a lifeline to companies concerned about complying with the FDA’s new food safety regulations with its AgriAssurance Program, beginning in 2018. AAFC is now offering total non-repayable contributions up to $100,000 to any Small and Medium-Sized (SME) Component that would like to improve their international export plans in the next five years. Specifically, the support they offer is aimed at meeting market and regulatory requirements through increasing public trust and effective risk management. Projects including improvements in automation, safety processes, traceability, and software regulation fit the bill, but each project will be individually reviewed. Time to lose your compliance anxiety and make your backburner dreams a reality! The total funding for a project will normally not exceed $50,000. However, if you have multiple projects within the program, the total cap is $100,000. Am I Eligible for Funding through the AgriAssurance Program? The criteria laid down by AAFC are fairly inclusive. If you are in the legal, for-profit, agriculture, agri-food, or agri-product industry in Canada, and serious about improving your compliance, then you stand a great chance at getting a big check. Each application will be independently reviewed, so even if you don’t seem to fit perfectly into the prescribed criteria it is still wise to apply. While subsidiaries of larger companies are not ruled out, priority will be given to independent businesses. If you are a third-party representative, government or government agency, individual with no additional employees, a marketing board, or are not-for-profit, you should not apply. For a detailed list of qualifying factors, consult AAFC’s Applicant Guide. The AAFC places huge importance on whether an applicant is “export and market ready.” They define this as possessing “factors such as existing market access for the product in the foreign market, identified distribution channels, and completion of product modifications or alterations to packaging and labelling for the target market.” Are you ready to expand (or begin!) your international exports? Are your food safety protocols compliant with the target markets’? One of the best ways to tackle big compliance changes is to take advantage of the latest automation and IoT technology to streamline your operations and deliver benefits far beyond the short-term. We put together a list of questions you should ask before you buy any food safety software. But here’s a tip: Hundreds of companies around the world use our comprehensive food production management platform, Icicle, to guide them through compliance (including and going beyond the regulations targeted by this program) and make them a competitive candidate for funding. Other government initiatives have already evaluated and approved Icicle for use by companies looking to secure funding to achieve compliance. Implementing Icicle lays a stable foundation upon which you can build your project plans and apply for further funding. How Do I Apply for Funding from the Canadian Agricultural Partnership? A variety of PDF application forms including legal verifications and a questionnaire can be found and submitted electronically on the AAFC website here. You also have the option to beef up your application by uploading project endorsement letters and financial statements. You may also call or email to receive an application package. Your project should receive acceptance or rejection notification within 75 days. The deadline to apply is September 30, 2022, but the funding is first come, first serve – until it runs out. 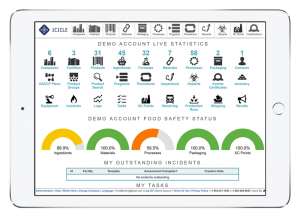 Learn how Icicle’s food management software can help you achieve compliance! Request a free demo today.